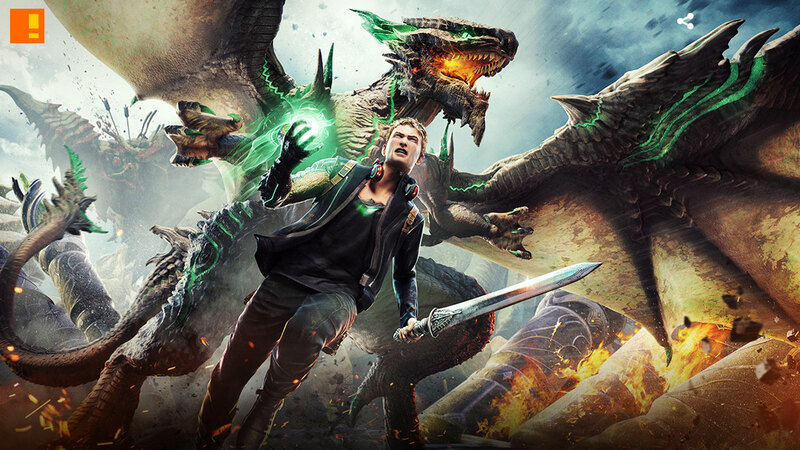 Scalebound, like a phoenix from the pixel-ly ashes known as triple A purgatory, has risen it the eyeline of games in the holy mecca that is E3. Platinum Games shows off the multiplayer gameplay of the coming action RPG in their Microsoft E3 presentation. Massive battles that are a hybrid between melée attacks and advanced mystical wizardry? Why, yes please. 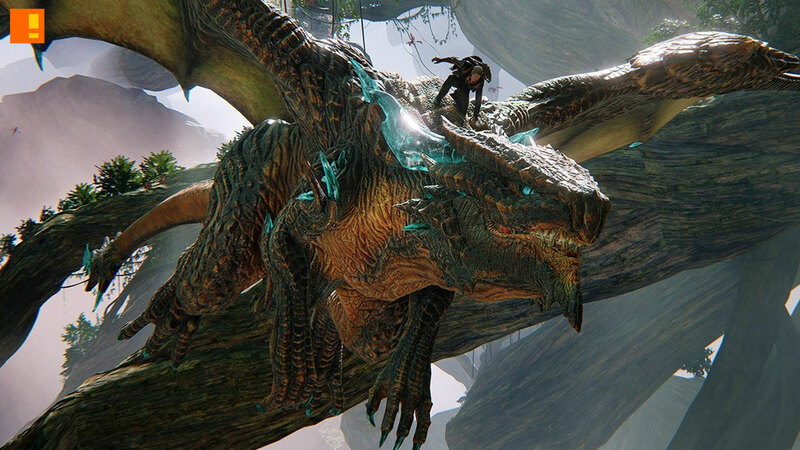 SCALEBOUND E3 GAMEPLAY TRAILER. Check out the first multiplayer co-op gameplay footage from Scalebound, the next great adventure from critically-acclaimed developer PlatinumGames and renowned game director Hideki Kamiya. XBOX ONE & WINDOWS 10 EXCLUSIVE | COMING IN 2017.